A budget ensures you will have enough money to cover all of your household expenses. According to the National Foundation for Credit Counseling, one-third of Americans do not have enough in savings to cover emergency expenses of $1,000 or more. An effective budget assists with ensuring you are living within your means by being able to pay all of your household bills while setting aside money for savings and future unexpected expenses. Calculate your household’s net earnings by adding up all anticipated income. This includes your earnings and those of your spouse or roommate. 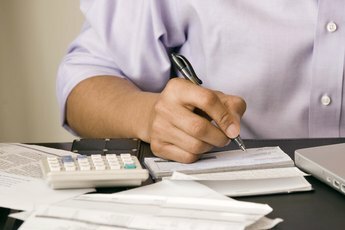 Determine the regular monthly expenses your household incurs. 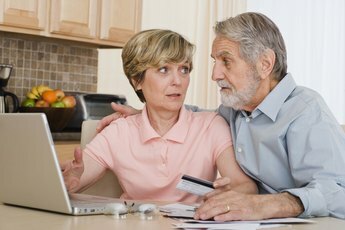 For most households, categories include rent or mortgage payments, home insurance, utilities, automobile payments, auto insurance, gasoline, food, outstanding debts -- such as personal loans or credit card balances -- and miscellaneous expenses. 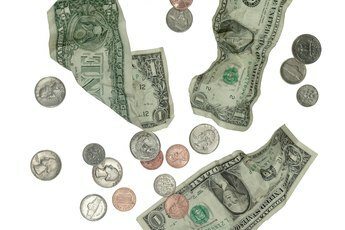 When setting up your initial budget, you can estimate the amounts for these items using the national percentage averages listed at leavedebtbehind.com, or you can plug in your actual expense amounts. For example, the national mortgage cost is estimated to be 24 percent of net income, but your individual mortgage payment may be more or less than this amount. Set aside funds for savings and emergency expenses. Ideally, each household should allocate 5 percent to 10 percent of net income to savings each month. 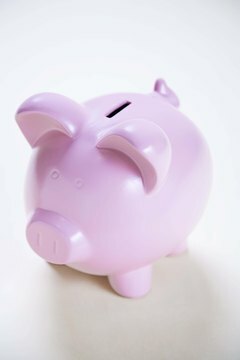 Savings accounts can be used to set aside money for future purchases or to cover future unexpected expenses such as unemployment, medical expenses and home and auto repairs. Total all expenses and subtract this amount from your income. If you do not still have a positive dollar amount you will need to look over your budgeted items to eliminate any miscellaneous expenses in order to make sure your monthly expenses are covered. Typical items that can be eliminated from this category are salon appointments, premium cable services, gym memberships, or dining out. Review your budget and look for savings opportunities. For example, you may be able to reduce credit card or loan payments by shopping around for a lender that offers a low-interest balance transfer or a consolidation loan. How do I Create a Yearly Budget? What Should Be Contained on a Budget? 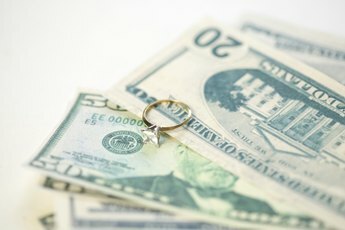 How Do I Make a Family Budget With Income?